SMB Stunna is an artist from Chicago navigating his way in the music scene. 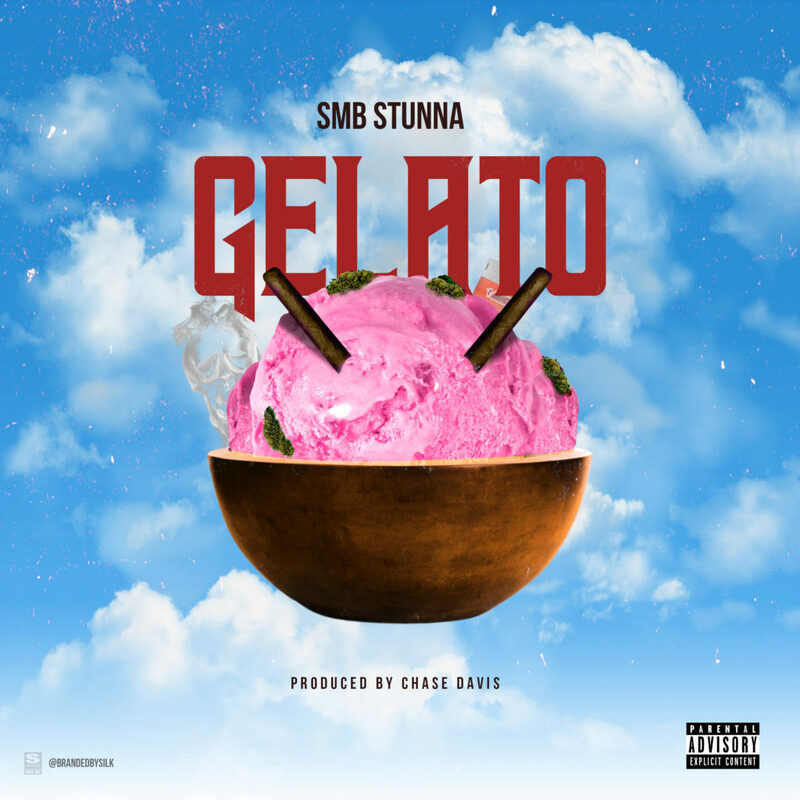 Just 1 week since the single release for “Big Bizness” with OTF affiliated artist Hypno Carlito and C-Sick, SMB Stunna is back with an ode to rappers most spoke about cannabis strain, gelato. 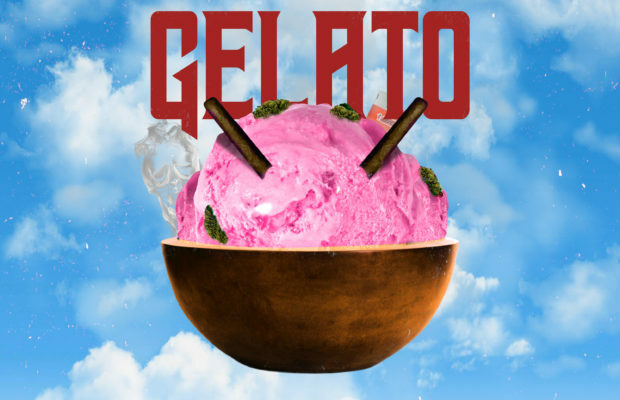 “Gelato” is produced by 808 Mafia’s Chase Davis who has worked with G Herbo, Lil Durk, Lil Wayne, Chief Keef, and others. SMB Stunna plans to release an EP mid March executive produced by DJ Milticket. Stream “Gelato” now on all streaming platforms.